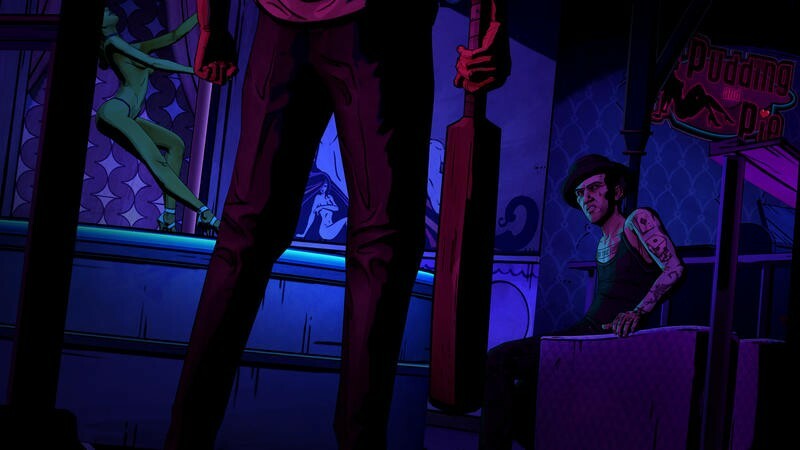 It looks like things are going to get a few shades darker in the long-awaited second episode of Telltale’s The Wolf Among Us. Just a word of warning, some of the content in the trailer above is certainly not safe for work. So, watch it in the right setting. “Smoke & Mirrors” finally launches next week on the PC, Mac, iOS, Xbox 360 and PlayStation 3. We’ve been waiting since October of last year. And, if you remember how the first episode ended, that’s a really long time to wait. 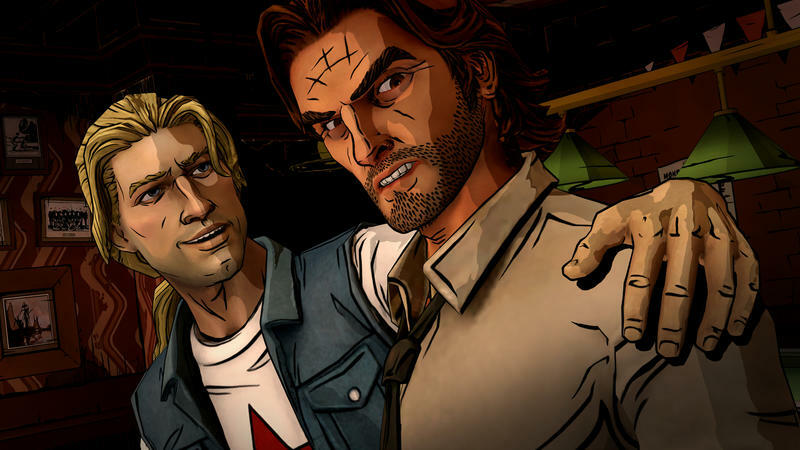 I’m a huge fan of the Fables series from Bill Willingham and Vertigo that The Wolf Among Us serves as a prequel to. 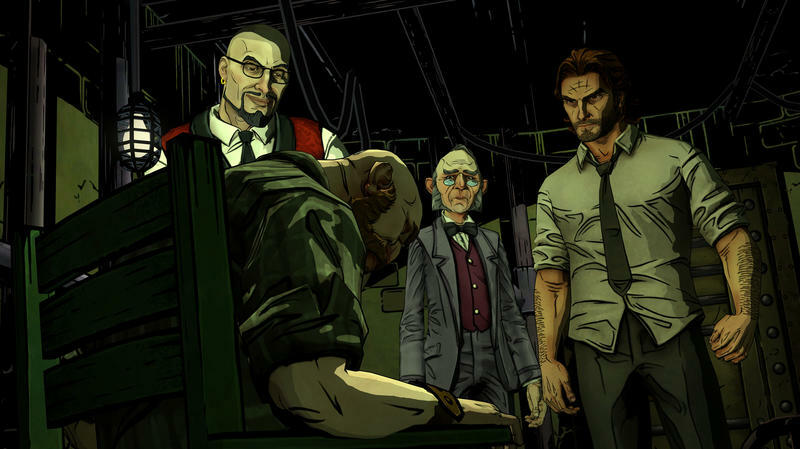 That I loved the first episode so much should be indicative of this tale’s starting quality. 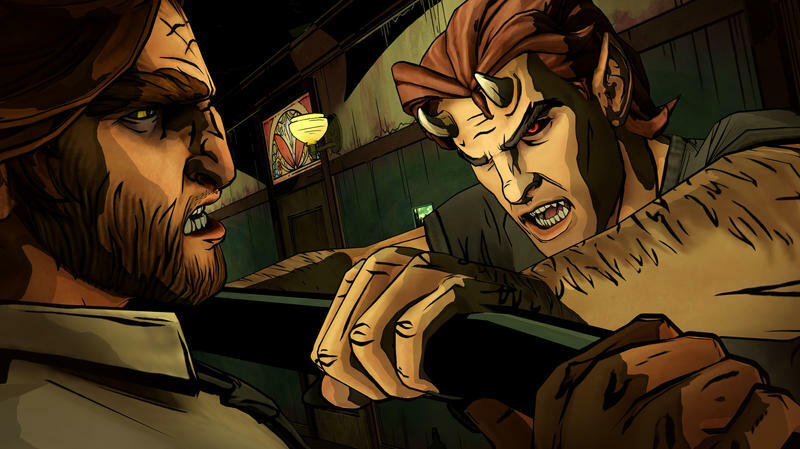 Hopefully they can keep the pacing and intensity up through the second episode as we delve deeper into Fabletown. We’ll have a review for this one after it drops next week. Stay tuned.